We use PDFs a lot here at Wolfplain. After all, nothing says unprofessional more than sending a client an editable Word document as a proposal or project plan. Making PDFs is pretty easy from Word – just use the “Save As” function and Bob is your proverbial uncle. But what about if you have a PDF and want it to be something else? We love smallpdf.com. 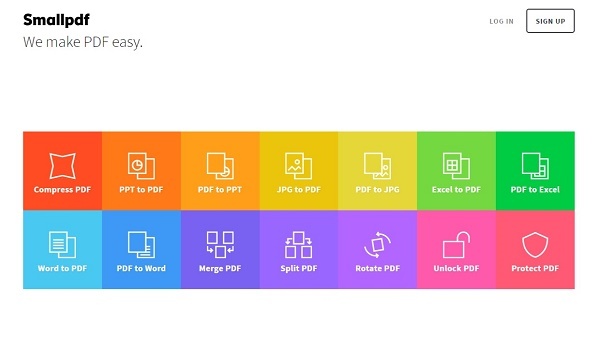 It’s an online utility which can convert PDFs to PPT, JPG, Word and Excel and vice-versa. We use it a lot to post images of documents to Facebook pages, like printed newsletters or snail mail letters. What smallpdf.com also does is extract the images from a PDF and also merge or split PDFs. All very handy indeed. smallpdf.com is free for the the first 3 uses a day and $6USD a month thereafter. 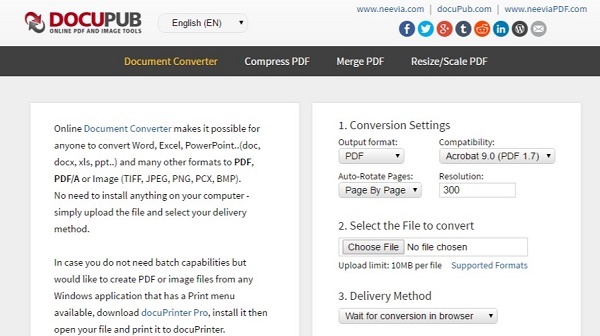 Similar to smallpdf.com is DOCUPUB, which is also free. DOCUPUB can also resize PDFs, a feature we use regularly to change A4 PDFs into A5 (which we’ve made originally in canva, a fantastic online design tool). 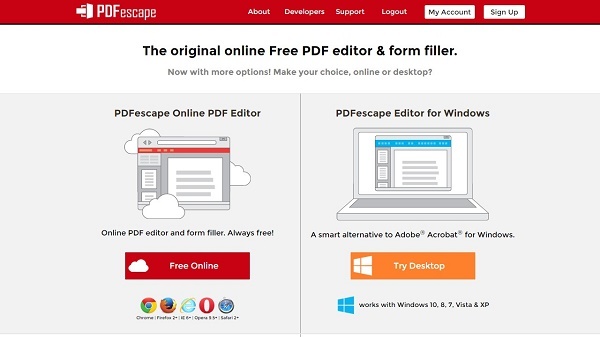 If you need to edit PDFs, then head over to PDFescape. Another online tool, PDFescape allows you to add images, crop, sign documents and fill forms. You can also annotate PDFs and convert any PDF into a fillable form (not that we’ve tried these features yet). There is a premium desktop version of PDFescape for £2.99USD a month, with a free trial. So there you have it – three handy PDF tools, all online and all free. If you give them a go, do let us know how you get on. And if you use something different, please share.